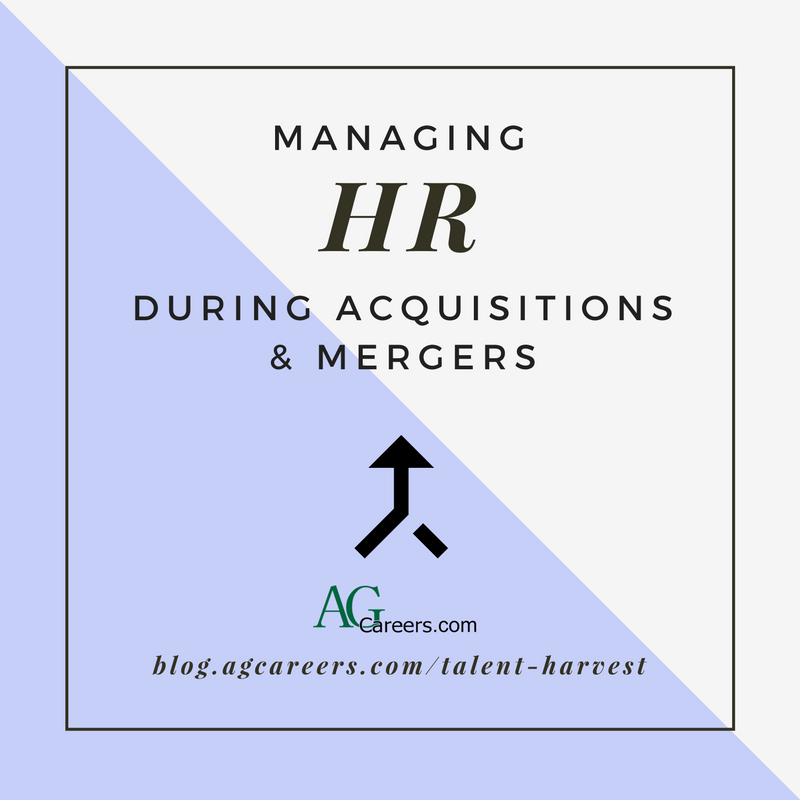 While executives access in fine detail the financial and business aspects of a potential merger or acquisition, the synergies and challenges that will exist on the people side of the business are often examined at a higher level. HR professionals are uniquely challenged in working out the details to ensure the business transaction’s success. No one likes to waste time. Time is precious. Whether you are recruiting talent for an opening within your company or you are the talent looking to make a career move, the more information you can gather about an applicant or a job opening, the more efficient you can be in accomplishing your goal. 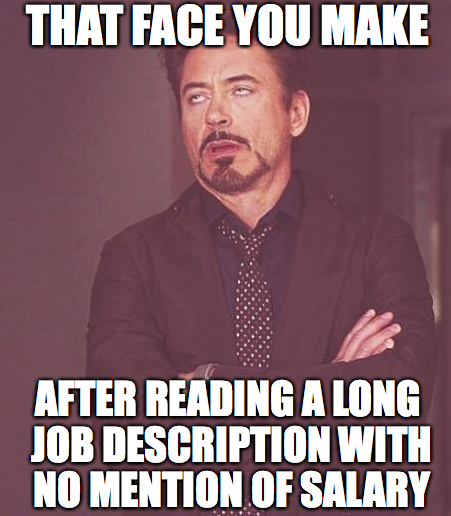 This is why it is more important than ever to include at least a range for the Salary field on a job posting. It boils down to attracting the right talent for the right role. Put yourself in the place of today’s candidate. The resources available to search for a new job can be overwhelming, and companies don’t always follow the same rules about job titles and responsibilities. You see a role that seems to be a solid fit for your skill set, only to go through the whole apply process and find out that the level of the role wasn’t at all what you perceived. Does this sound familiar? Let’s face it: your current salary and expectations are always a factor as you consider a change. Many companies choose not to share any information around salary on the job posting, but that is a crucial piece of information for top talent. Even including just a broad range depending on experience would be helpful to a job seeker. That way, a recruiter doesn’t waste time with overqualified candidates, and the job seeker doesn’t waste time applying to something that isn’t a match for his/her salary expectations. 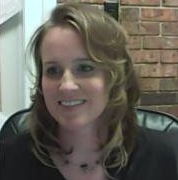 Beth Hales, a decade-long member of AgCareers.com, serves as the Director of Talent Solutions in the United States. She works from AgCareers.com’s headquarters in Clinton, North Carolina. My day-to-day activities revolve around leading our U.S. job board sales team and developing/executing on business strategy as part of the AgCareers.com leadership team. My journey with AgCareers.com has been ever-changing, and I enjoy the way our team tackles a variety of challenges in our efforts to be in tune with the industry and exceed customer expectations. I also enjoy the close working relationships that have been developed over the years. I feel that people in agribusiness, more than any other industry, prefer to collaborate and grow better together. Add maximum posting exposure to your job posting. The competition on our site is fierce, with over 6,000 jobs listed directly by employers on any given day. The positioning and exposure elements of adding the maximum posting exposure can cause your posting to receive an average of 4x as many views, placing your posting in front of the right candidates for a great first experience of our community of experienced industry professionals. Let’s face it – hiring a new team member can be an exhausting process. Spending time sorting through candidates to identify real talent vs “half-hearted” talent is a tough process. Many have been in the situation when we have had to “settle” on a slightly-less-than-desired candidate due to time pressures or lack of solid candidates. So there is never a guarantee that you will not end up getting burned after hiring a new employee. As leaders we should always make it a priority to keep quality talent along the journey. But sometimes, for various reasons, good employees quit and if you are not paying attention these situations can surprise you and can leave you in a pinch. 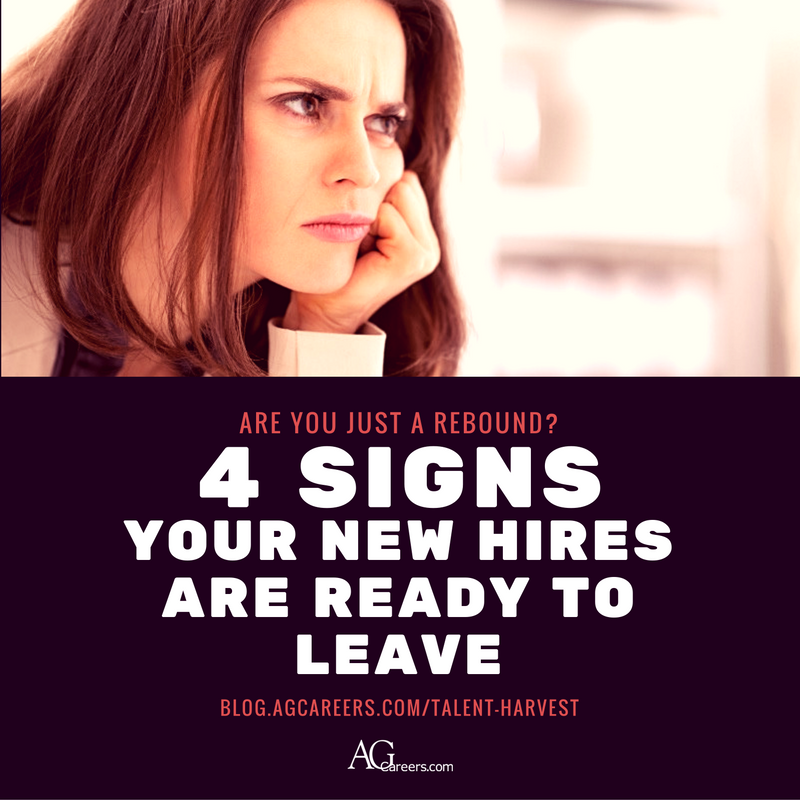 If you are aware of a few warning signs, you can spot the employees that are considering a departure before they have made up their minds. You may also want to check out an upcoming AgCareers.com workshop centered on Leadership Enhancement in order to distinguish how to keep good employees around. Employees have personal lives too and leaders should never forget that fact. If something happens in one aspect of their lives, chances are that it’s going to affect another aspect of their life. For example, if an employee is going through a nasty divorce, lost a loved one recently, or is suffering from a health issue, these events will often cause one to rethink priorities which could result in evaluating career options. Usually effective leaders can spot this change within employees on a real personal level with their staff. Asking them how they are doing and showing genuine empathy with them in times of need will go a long way! For most people, work is an inescapable reality. People work because they have to, not necessarily because they want to. Yes, there are “dream jobs”, but most people don’t work there. Yes, there are “high paying” jobs, but a lot people don’t work there either. For everyone else who gets up early and pushes through a tough day at work for average pay, a little recognition from their boss from time-to-time can go long way. 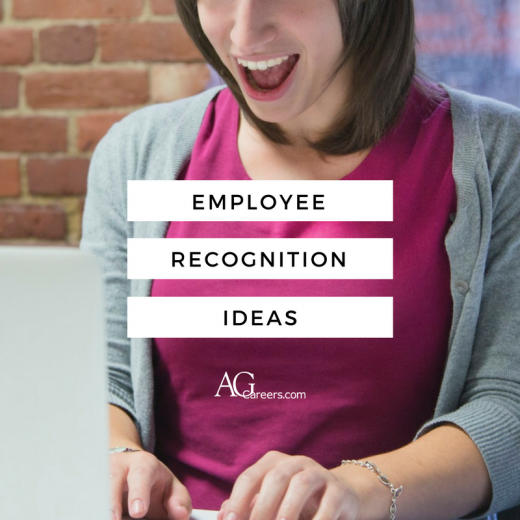 There are so many easy ways to positively recognize employees. Many employers use formal recognition programs for employees, including recognition for years of service, bonuses for exceptional performance, employee of the month honors, etc. But there are also plenty of simple informal employee recognition methods that are actually easier to apply and maintain – starting with your attitude. Being a black cloud at work rains on everyone’s day. Saying good morning, or simply smiling as you enter your workplace gives your employees a sense of well-being, and reinforces that they are in a safe and friendly environment. Come in with a scowl on your face and make no effort to say hello, well, you can guess how your employees feel about that.